Alligin Photography are very pleased to announce that we have agreed terms with the Army Rugby Union and will again be looking to capture a wide selection of imagery from their games this season. As last year we will provide an image library dedicated to all the action images that we produce. Lee Crabb of Scrumpix will again be the primary photographer. 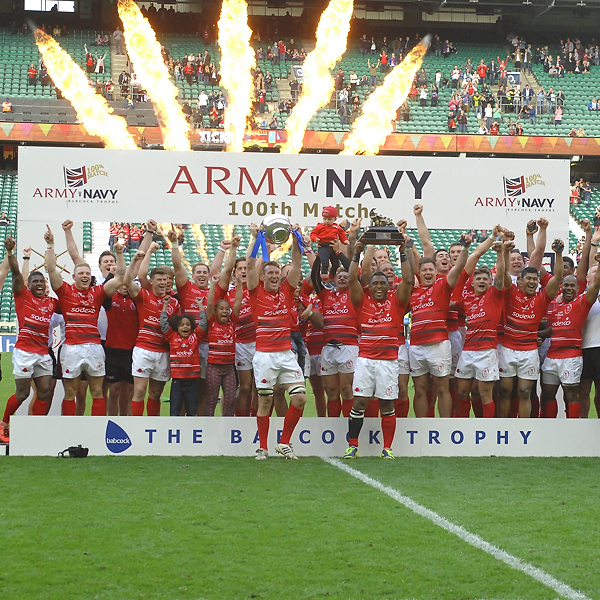 We will also be announcing (very soon) three other initiatives that we have agreed today in partnership with the Army Rugby Union which we are very excited about as we seek to keep pushing the boundaries off the field to match and promote the success on the field.